NASA is planning to take the “next giant leap in deep space exploration” as it looks to send astronauts to the moon who are able to stay there. 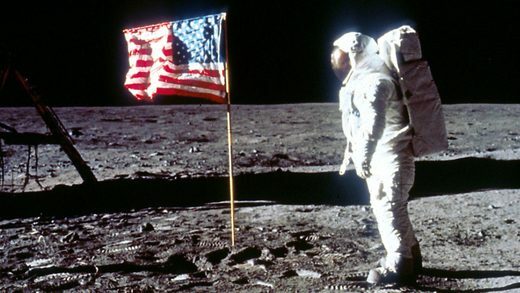 The space agency’s administrator, Jim Bridenstine, called for American firms to help develop human lunar landers – “reusable systems for astronauts to land on the moon” – as he said scientists had been given a mandate by President Donald Trump and Congress to return to the moon for the first time since 1972. He said NASA was planning to send astronauts “to the moon and eventually to Mars and beyond” and that it was “an exciting time to be leading America’s space programme”. “As a lifelong NASA supporter, I am thrilled to be talking once again about landing humans on the moon,” he said, writing in online magazine OZY. “But to some, saying we’re returning to the moon implies we’ll be doing the same as we did 50 years ago.